Pressure is an interesting thing. For some people, it makes them nervous. Which often leads to making sloppy mistakes and generally under-performing. For others, pressure increases their concentration. They focus their efforts and as a result, perform to the best of their abilities. 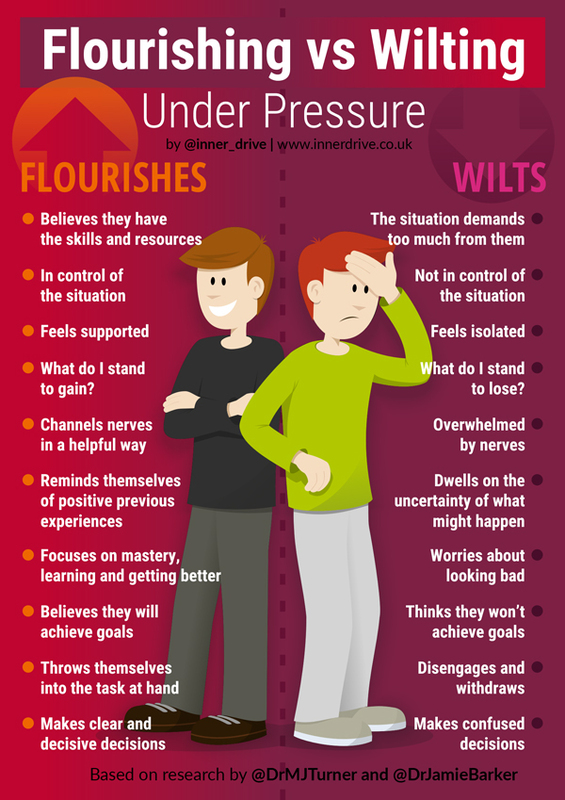 So what separates those who flourish from those who wilt under pressure? APPLIED TO BOTH SPORT AND EDUCATION?